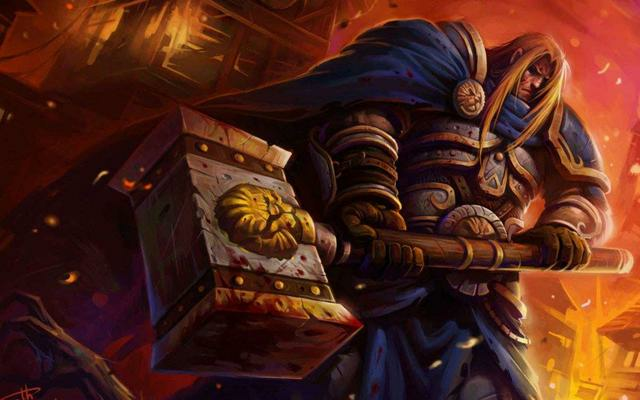 Yesterday, the editor mentioned the restoration of World of Warcraft characters. let's take a look at the actual situation today. 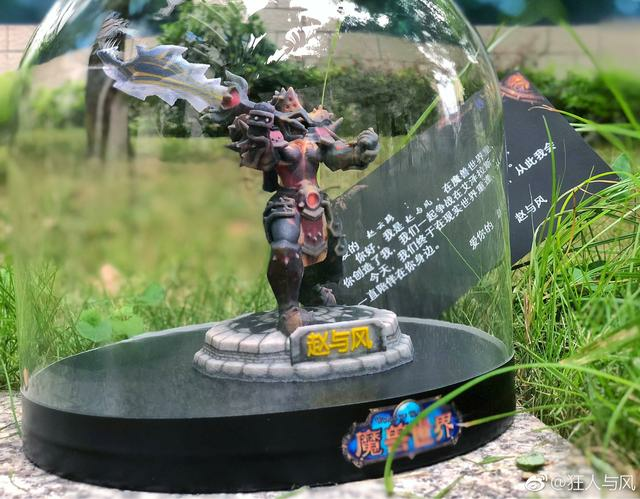 This kind of thing is quite attractive to senior players in World of Warcraft ,and it is a very expected that it can turn the characters that accompany their youth into real objects. 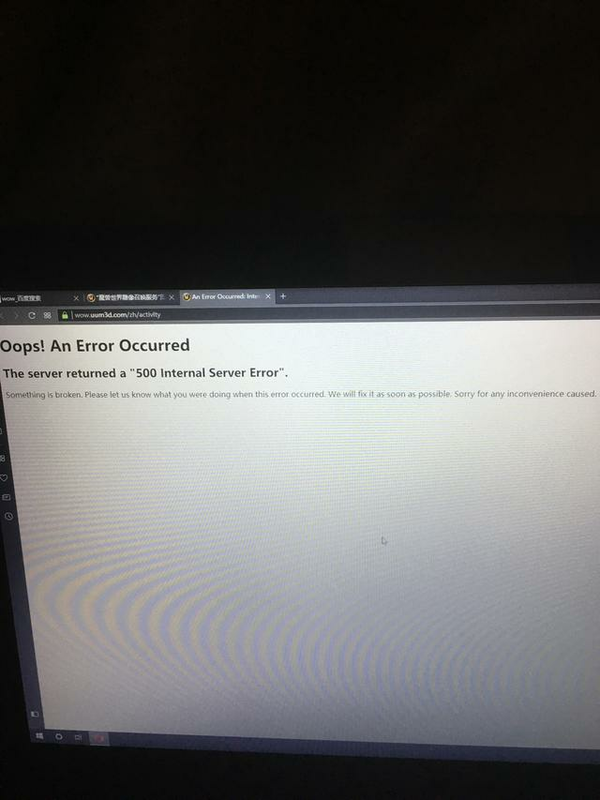 So at 0 o'clock on July 5, the website of this so-and-so shop finally opened the first batch of 500 quota limited buying , however, at 11: 48 p.m. on July 4, players started to rush into the server, reaching tens of thousands of people in an instant. 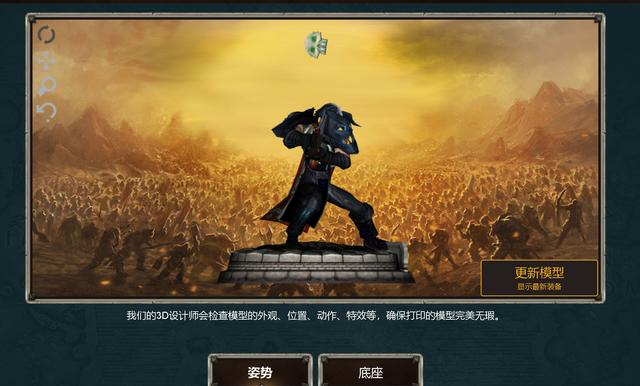 Those players online access refreshed the 3d rendering model at the same time , as a result, the server exploded without any suspense, resulting in the inability to start the promise to the players as promised and the buying activity could not continue. Why is it so hot ? 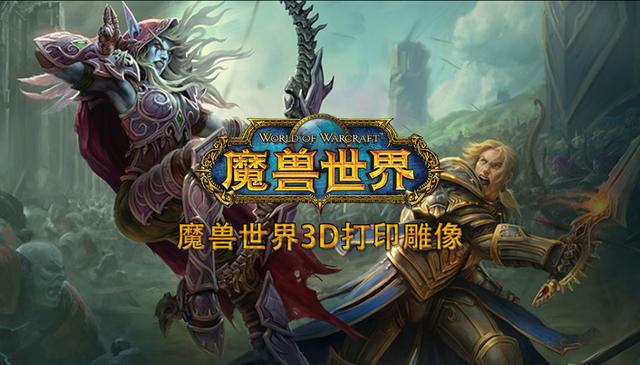 Because the quantity of the World of Warcraft ‘s players in China is really too large . Although many of those player have already been AFK because of work or family reasons , they still have a place in their heart for World of Warcraft. If it can restore their game characters , there must be many people who pay for their feelings . This so-and-so shop is also aware of this , and has no mercy on the pricing of statues , for example , statues calling right is worth 999 RMB . 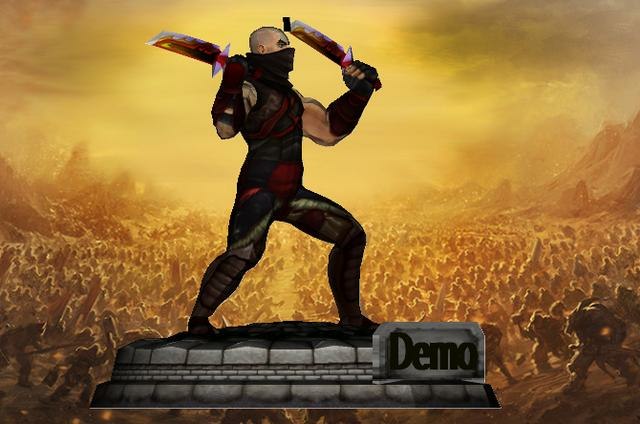 The player will get a calling code after payment , which is used to import their own World of Warcraft data to the website of so-and-so shop for preview modeling before printing using 3D printer .Players can’t preview their characters if they don’t pay .Although many players don’t know what the statue’s physical objects will look like ,they still paid the money and imported their own characters data. After a player paid for it ,he was instantly embarrassed .What the hell is the skull floating overhead ,although the senior players can see that this is a fallen ashes messenger. But is this what the so-and-so shop claimed to be the perfect restoration of the player character? So the player went to the customer service to reflect. But the answer is that the simple word “winning” have been easily taken away .The key is that the money has already been spent and can’t be refunded . Does this mean that players are reluctant to print with another AL weapon? 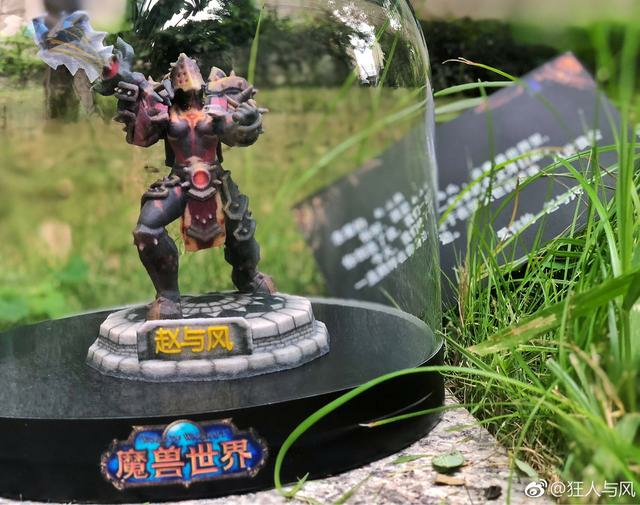 You can already pictures of the company’s statue on the internet , and some players have been posted the statue they have got . 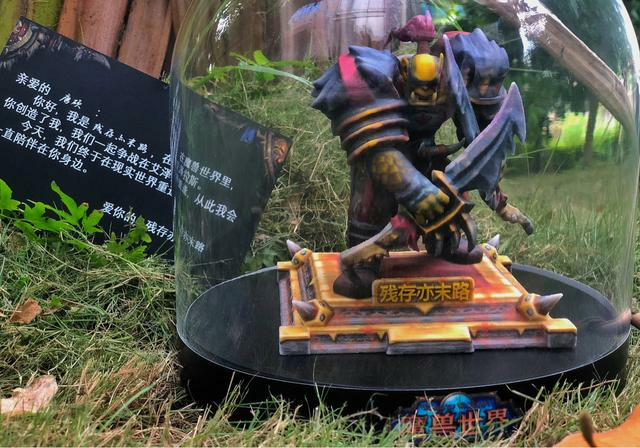 The real object is worth 100 RMB after looking , the feeling of the player is worth 899 RMB ? As long as the product is not damaged, they will not accept refund . But the players spent the money that can buy Audi, and you mailed Otto. It will not accept refund, and is it a little rogues? It’s easy to earn Chinese money ,but please live up to your conscience. At the very least , please give 999 RMB quality for 999 RMB price . 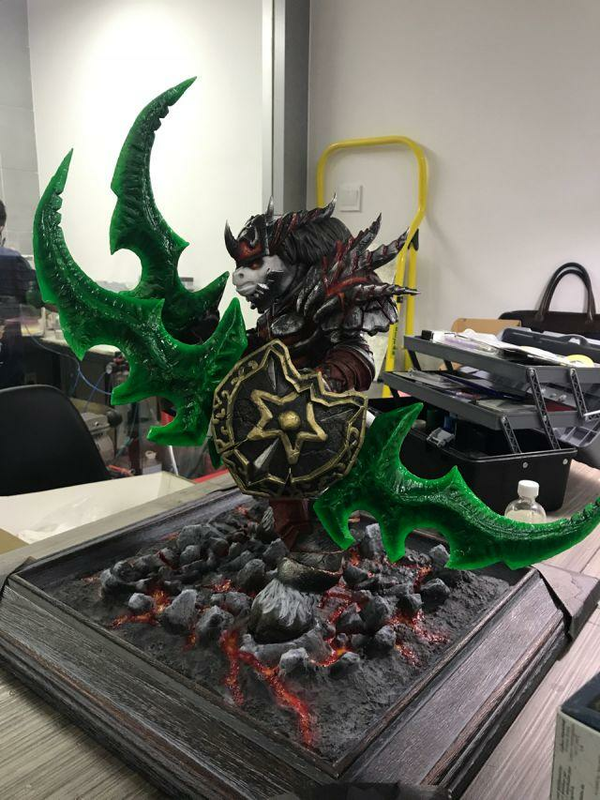 The picture above is a simulation statue made by Warcraft fans themselves through 3D printing. If the statues of so-and-so shop are worth 999 RMB , do he have to sell 9999 RMB for this quality ? I write this article mainly because I think the feelings of the players in world of Warcraft are always taken out for consumption. The people who play world of Warcraft are old people now. They all work and earn their own money. In fact, 999 RMB doesn't have much money either, but is this too cheat people ? In a word , the editor wants to give a word to so-and-so shop : No diamond cutter, don't try to mend porcelain wares .The feeling of Warcraft players are not trampled like this .